What is the Samsung Cloud App? How to use the Samsung cloud App? How do I get into my Samsung Cloud App? How can I view the photos in my Samsung cloud App? How to delete pictures from the Samsung Cloud App? 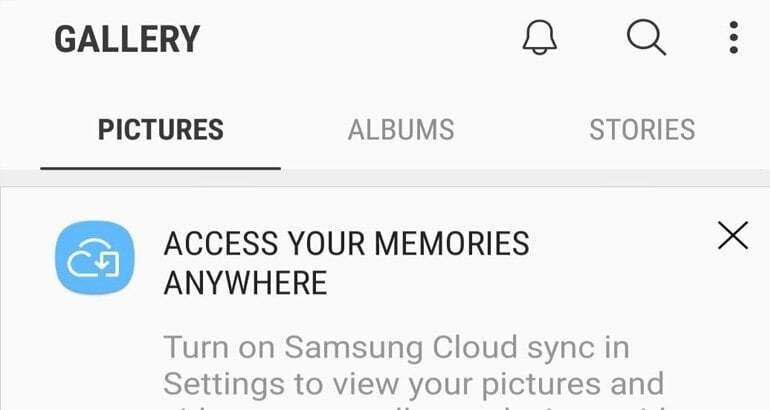 How to retrieve photos from Samsung Cloud App? How to turn Off Samsung Could App? It is really difficult to imagine our lives without Smartphones and other helpful gadgets. They contain so much information that it is hardly possible to imagine a situation- when you lose a beloved device with numerous private photos, messages from dear people and unforgettable videos. For some users, it can be a real tragedy. In order not to get into such a situation, it is better to keep important data on special services like Cloud from Google or Samsung Cloud Storage. It is not a secret that a Korean Giant usually provides a lot of useful applications and options for fans of their devices and Samsung Cloud App is one of them. The layout of a Samsung Cloud App home display, settings of system and calls. Samsung Cloud Syncs email accounts on Galaxy devices. Application settings and necessary info for some preloaded applications from Samsung like Internet, Notes or calendar. Video files, numerous music files, and photographs. 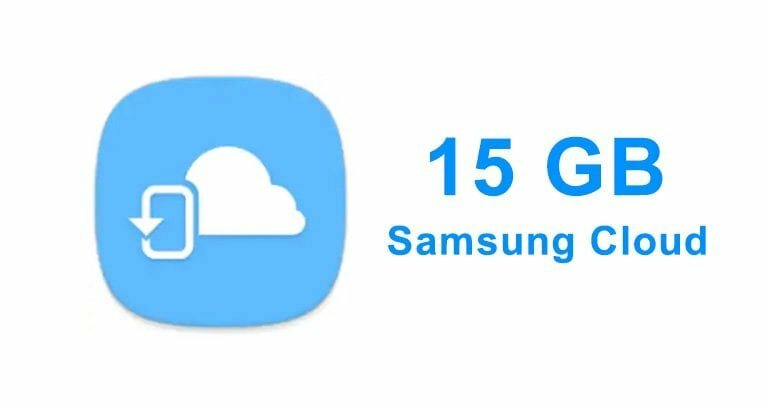 Samsung Cloud Storage is 15 GB but if a user needs more, he has to be ready to pay for some extra space. Earlier, Cloud from Samsung supported info from other applications. But in the end of last year, a Korean giant informed that their application will stop doing it. Data on users SD card. If you own a Smartphone from Verizon, you won’t have Cloud from a Korean giant. Samsung Cloud App Service isn’t supported on such devices as Galaxy J7, J3, andTabS2. It is necessary to keep in mind that users can get Samsung Cloud App Access only on supported Galaxy gadgets. Definite features of service depend on a carrier, model of a Smartphone and version of Android. 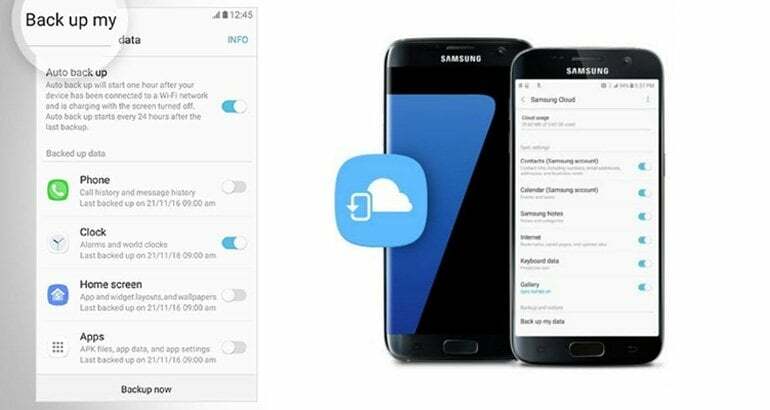 If you wonder- where is the Cloud on my phone, then read a guide How to Open Samsung Cloud on your Smartphone. Find -Settings on a Home screen. Then choose Cloud and Accounts. Select Samsung Cloud and tap-Start. Samsung Cloud App sign in is really simple if you have own Samsung account. Select- Manage Cloud storage, then choose-Backup Settings. If you wish a Smartphone to back up files automatically, then select- Auto tapping on a button- On. Then mark data you want to back up, tapping On. To copy chosen files, press Backup now. 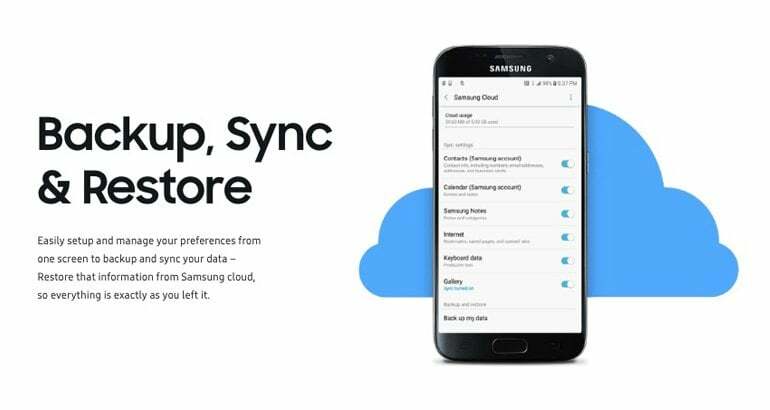 In case you need Samsung Cloud Sync, find –Data to Sync on a previous screen and mark-On near data that has to be synchronized. Then return to Manage cloud storage. Tapping on an icon will show you the amount of used and free storage. So, now you know where is Samsung cloud on your Galaxy device. Then choose- Settings and Cloud View. 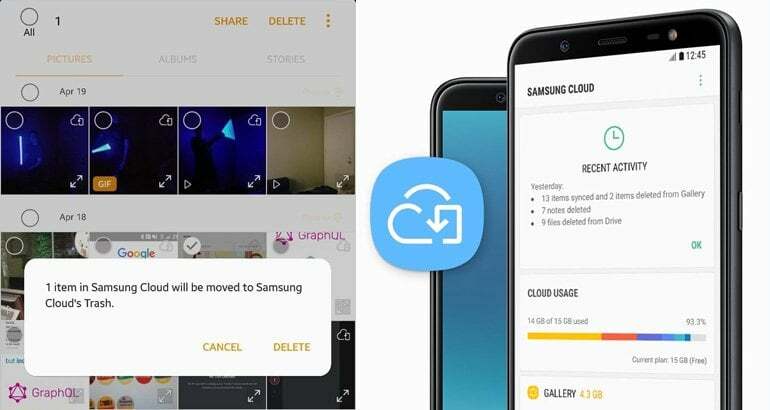 You will be able to see Samsung Cloud Photos that are stored in an application. Now you are welcome to View Samsung Cloud, remembering happy moments from your life. At first, go to Settings and select-Cloud and accounts. Then choose- Samsung Cloud and tap- Gallery. Pick-View All and then choose and hold a necessary photo. To add more photographs for deleting just touch images you want to remove. Go to Settings and select-Cloud and Accounts. Choose Samsung Cloud and then –Gallery. Tap on Trash, choose and hold a necessary image. Keep in mind that all files from a Trash will be automatically removed in two weeks. So it is impossible to retrieve photos from a Trash after emptying it. Go to Application Menu and find –Settings. 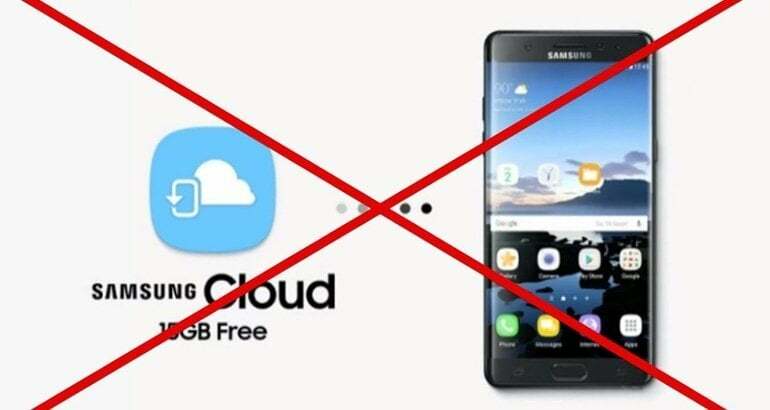 Choose- Samsung Cloud and tap-Backup. You can deactivate backup with the help of a regulator. Data from your Smartphone will no longer be stored in the Cloud from Samsung.